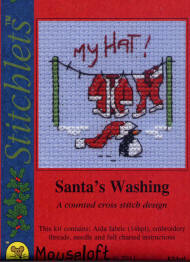 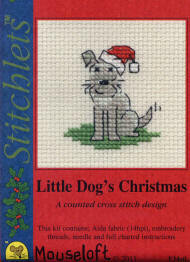 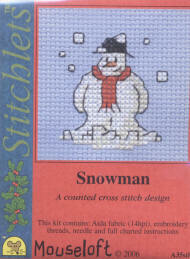 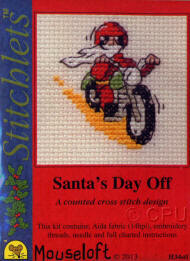 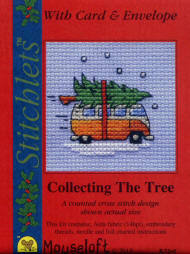 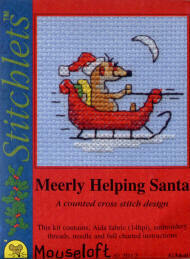 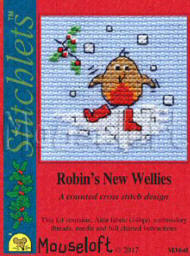 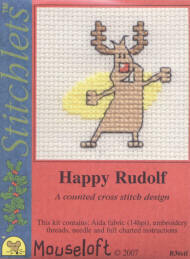 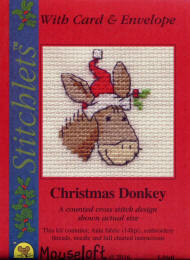 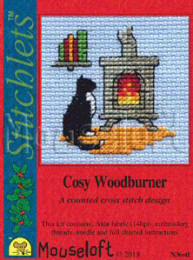 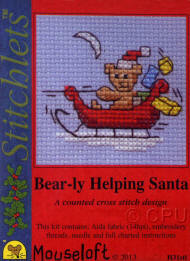 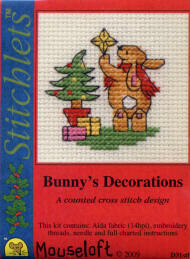 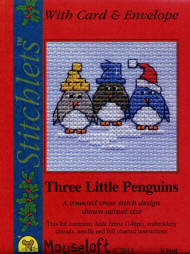 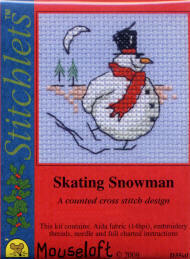 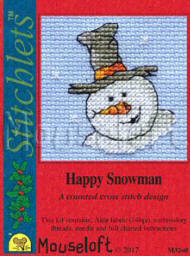 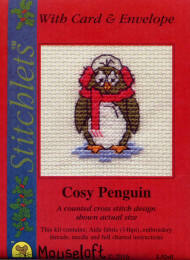 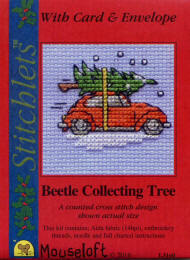 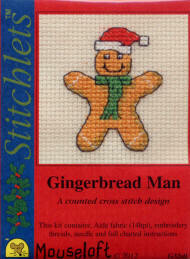 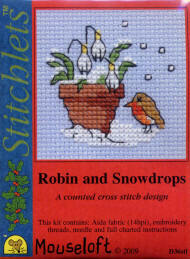 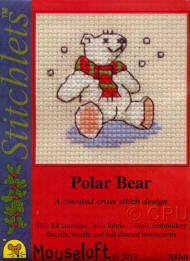 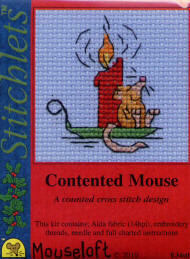 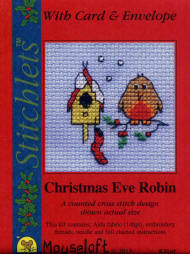 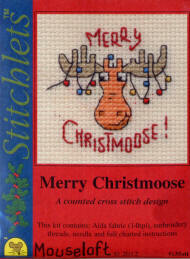 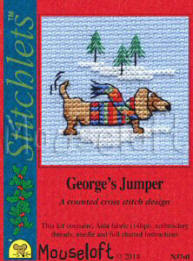 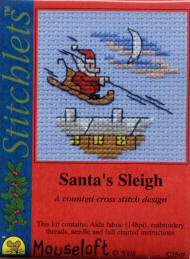 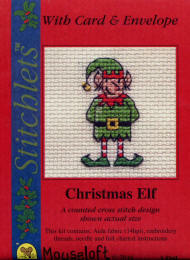 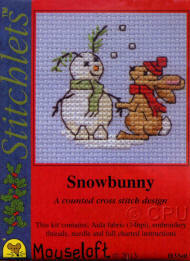 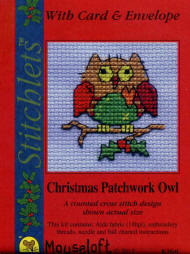 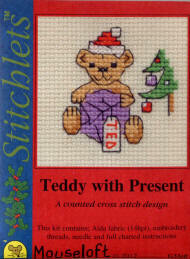 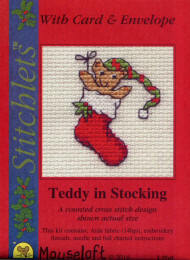 Many of these designs are available without a card on the Mouseloft Christmas Stitchlets Kits page. 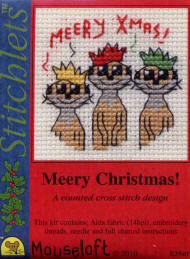 Kit with Card & Envelope. 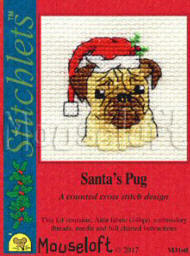 Also available without Card. 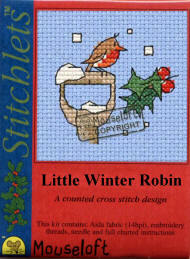 Kit with Blue* Card & Envelope. 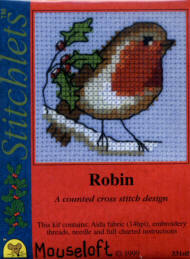 Also available without Card. 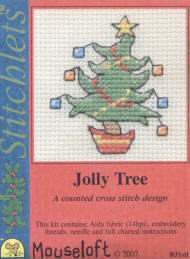 Kit with Green* Card & Envelope. 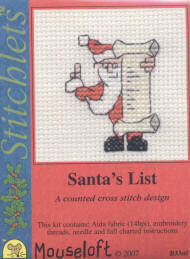 Also available without Card. 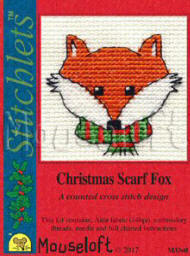 Kit with Green Card* & Envelope. 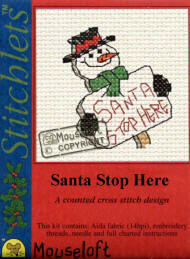 Also available without Card. 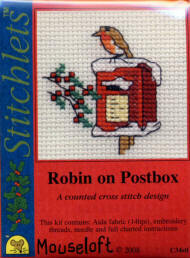 Kit with Red Card* & Envelope. 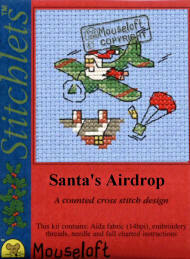 Also available without Card. 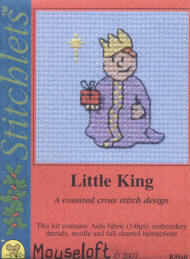 Kit with Blue Card* & Envelope. 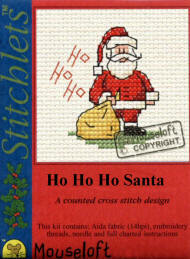 Also available without Card. 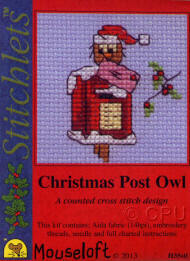 Kit with Card* & Envelope. 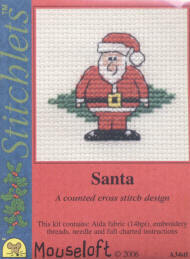 Also available without Card. 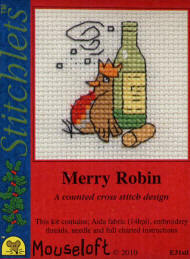 Kit with Red* Card & Envelope. 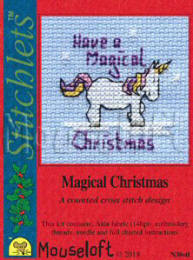 Also available without Card. 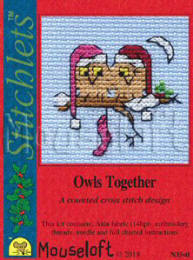 Kit with Cream* Card & Envelope. 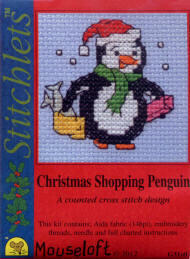 Also available without Card. 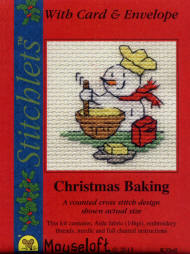 Kit with Cream Card* & Envelope. 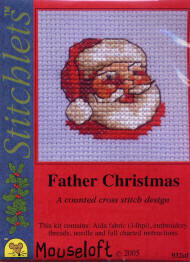 Also available without Card. 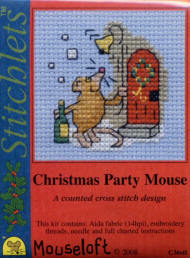 *The colour of the card may vary - please email us if the colour is important. 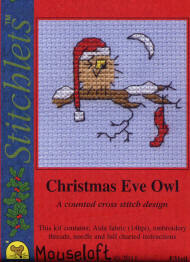 Extra Cards & Envelopes are available.